You are here: Home / When your mom does something super cool and your mind is BLOWN! When your mom does something super cool and your mind is BLOWN! 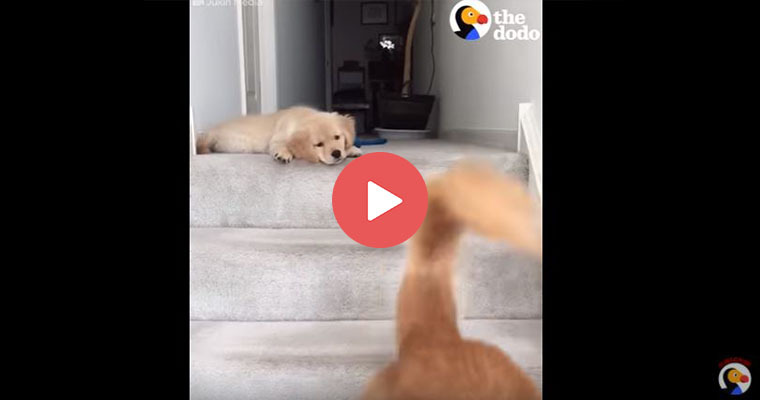 When this puppy’s mom goes down the stairs he cannot figure out how it’s done! 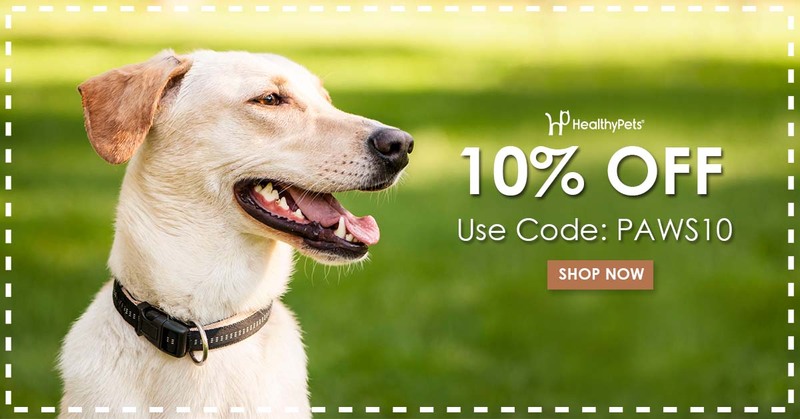 https://blog.healthypets.com/wp-content/uploads/2017/07/stairs.jpg 400 760 admin https://blog.healthypets.com/wp-content/uploads/2016/09/logo.png admin2017-07-06 00:02:422018-06-28 16:04:04When your mom does something super cool and your mind is BLOWN!